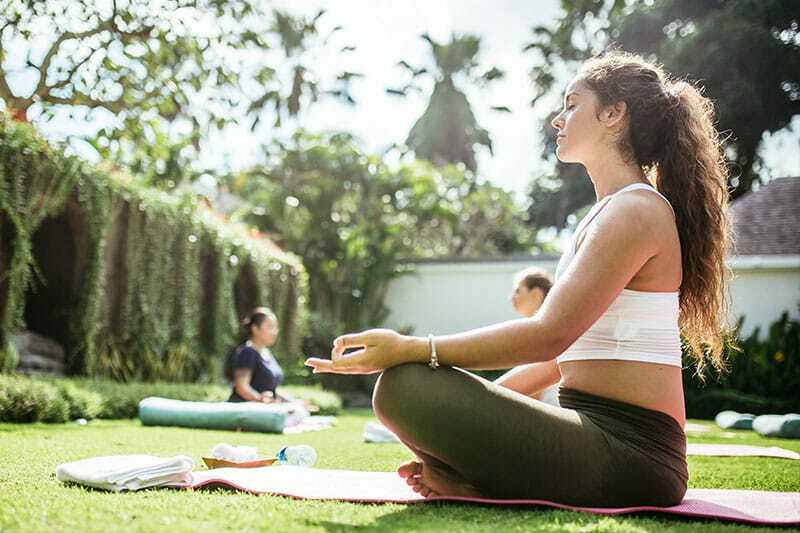 Our Refresh Yoga Package is the perfect way to experience the best of Bali whilst deepening your yoga practice and finding balance in body, mind and soul. We specialise in helping our guests look and feel amazing through the transformative practice of yoga. Three full-time yoga instructors are part of our permanent staff and they share the week right alongside of you. You will have all the support that you need on your yoga journey, whether you are completely new to the yoga mat, or whether you are a more experienced practitioner looking to really deepen and expand your practice. More than other Bali yoga retreat, we really tailor your yoga week to suit your unique goals and needs. 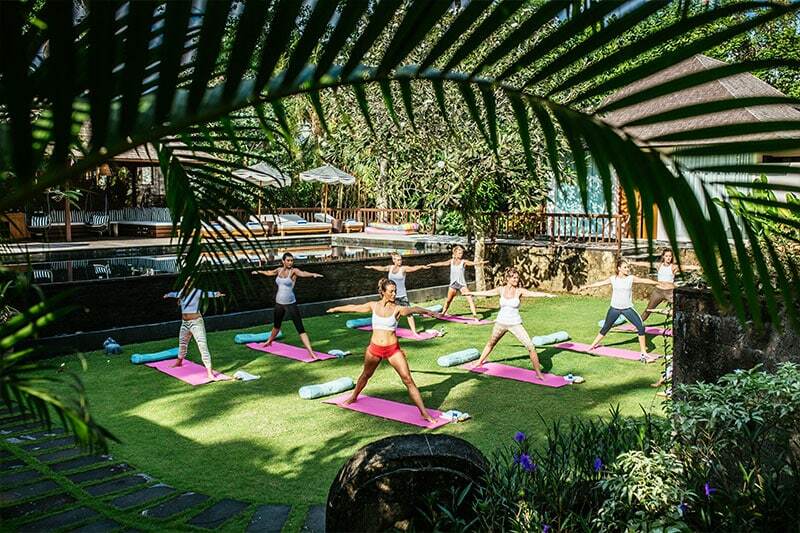 As well as the twice daily yoga classes that we offer onsite in our beautiful custom-built yoga shala, you also have access to unlimited yoga at our two partner yoga studios in Canggu. Experience a range of classes, styles and teachers to really immerse yourself in a rewarding and transformative yoga retreat experience. Yoga workshops also form part of your retreat experience that allow you to dive into some of the more practical and theoretical aspects of yoga. Classes such as Yoga Nidra, Yoga Dance or Yoga Fundamentals are some of the fun and engaging workshops on offer. Unlimited yoga and meditation sessions at two highly acclaimed yoga studios in Canggu with over 12 classes a day to choose from. Aerial yoga, dance, meditation, yin, partner yoga, chakra rebalancing, vinyasa, ashtanga, restorative and more. 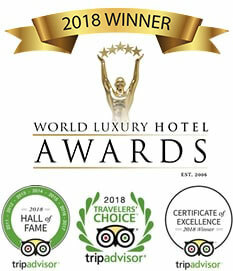 Twice daily yoga and meditation sessions in our open air yoga shala and tropical gardens. *Excludes I and I adventure day. Unlimited yoga and meditation sessions at two well loved yoga shalas with over 12 classes a day to choose from. Aerial yoga, dance, meditation, yin, partner yoga, chakra rebalancing, to name a few!